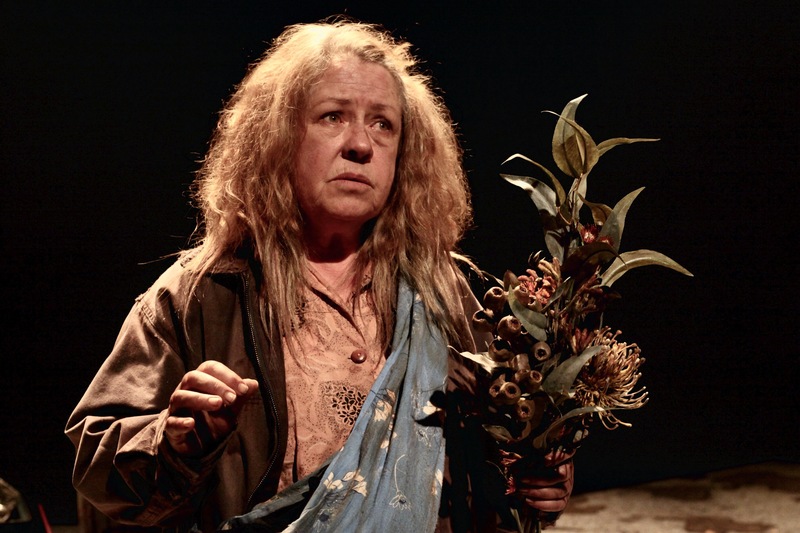 Mother by Daniel Keene was written for actor Noni Hazlehurst and director Matt Scholten. Mother toured Victoria and Tasmania in 2015 and New South Wales and Queensland in 2016 to metropolitan and regional theatres. The tour was produced by If Theatre and Regional Arts Victoria. Mother will be presented in a co-production with Belvoir Street Theatre in 2018. Mother tells the story of Christie, a homeless woman in a world detached, unforgiving and destructive. It gives voice to the fallen and dispossessed, to those who exist at the edge of safety, at the point of being undone. It speaks of madness, denial, ignorance and free-falling poverty. Utterly devastating, yet written with Daniel Keene’s characteristic lyricism, Mother is wrought with tenderness, violence and loneliness in equal measure. Mother won the 2015 Drama Victoria award for Best Performance by a Theatre Company, VCE Drama. Mother was nominated for two Helpmann Awards: Best Performance by a Female Actor for Noni Hazlehurst and Best Regional Touring Production. The production was also a finalist in the APACA Tour of the Year awards. Inquiries regarding the presentation of this production in festivals and by professional theatre companies can be made to Matt Scholten. The play may be purchased from Currency Press or the Australian Script Centre.